Jimmy Kimmel and Sean Hannity’s feud is over. The two got into a flame war on Twitter last week but it has already fizzled out. 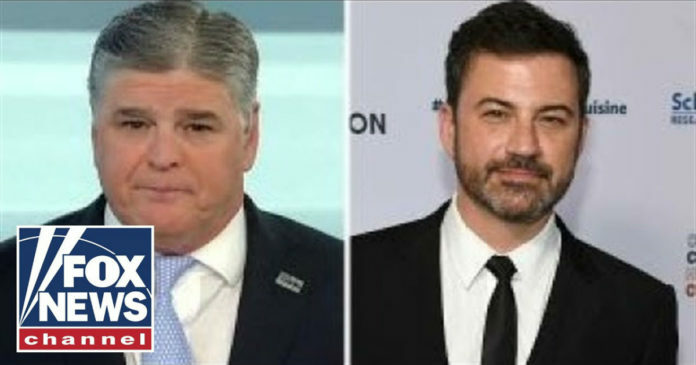 Kimmel issued a bland apology Sunday and Hannity accepted it. “I believe everyone should accept apologies, that’s how I was raised, that’s what my religion teaches me, and I’m going to assume he’s sincere,” Hannity said. Hannity offered to have Kimmel on his show. It would be interesting to see the debate, they both would be trying to destroy each other but Hannity would have the advantage. Kimmel doesn’t have much substance to him. Most of his jokes lately are political. Liberals like hearing anti-Trump nonsense. Kimmel’s great at insulting the president but his comedy doesn’t have anything else going for it. Hannity’s career is thriving. He has the most popular show on cable news. People love him. Kimmel, meanwhile, is popular among Hollywood elites but his show is a lot less popular than Hannity’s. “Don’t worry — just keep tweeting — you’ll get back on top! 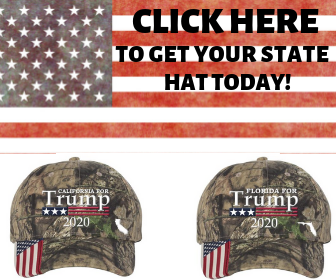 (or does Trump prefer you on bottom? ),” Kimmel tweeted at Hannity during their spat last week. Kimmel’s routine is getting old. Even liberals disliked that joke.